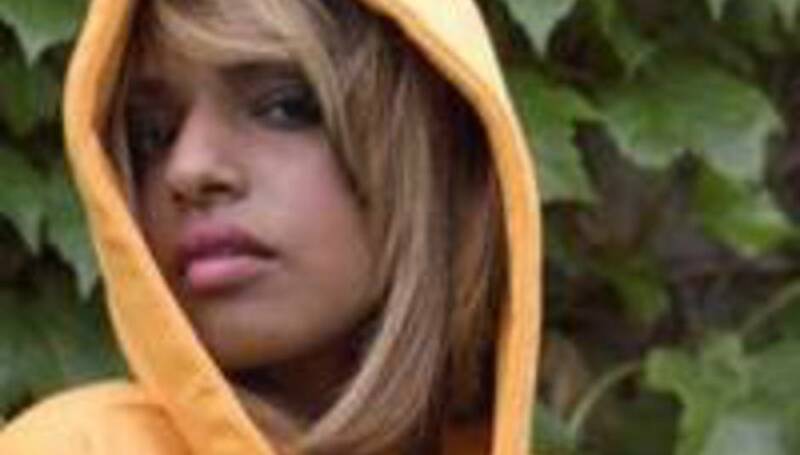 Prone to hyperbolic statements she may be, but none other than the New York Times are reporting that M.I.A. repeatedly told her audience at Bonnaroo this weekend that the show would be her last. “This is my last show, and I'm glad I'm spending it with all my hippies," CMU report her to have said from the stage in Tennessee, before pointing out that the singer also cancelled a series of festival appearances last week. She was also recently engaged to Benjamin Brewer, guitarist and vocalist with NY indie types The Exit and son of Warner Music Group chairman Edgar Bronfman Jnr. Maya and Benjamin sitting in a tree, K-I-S-S-I-N-G. First comes love, then comes marriage, then comes… Perhaps?